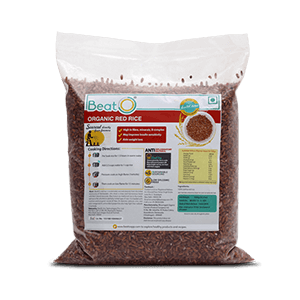 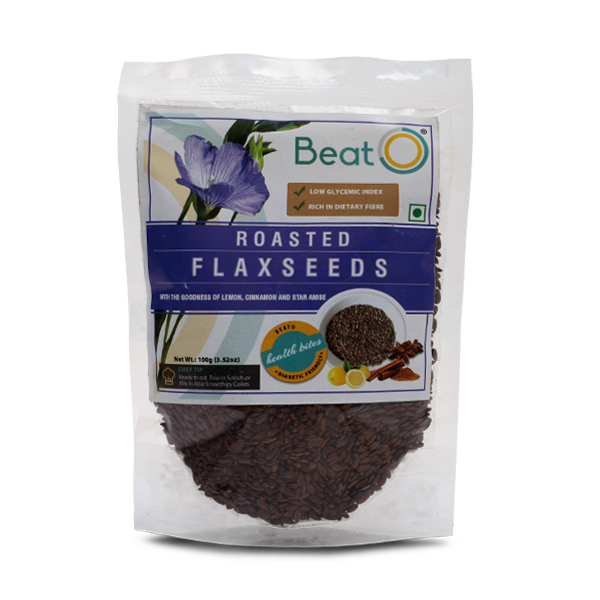 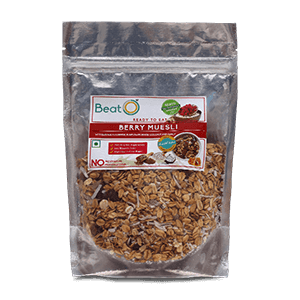 Easily digestible and high in fibre. 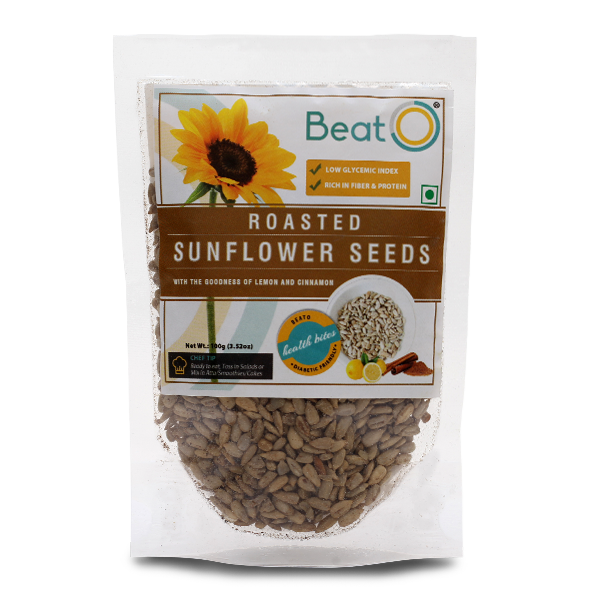 Great source of energy and nutrition. 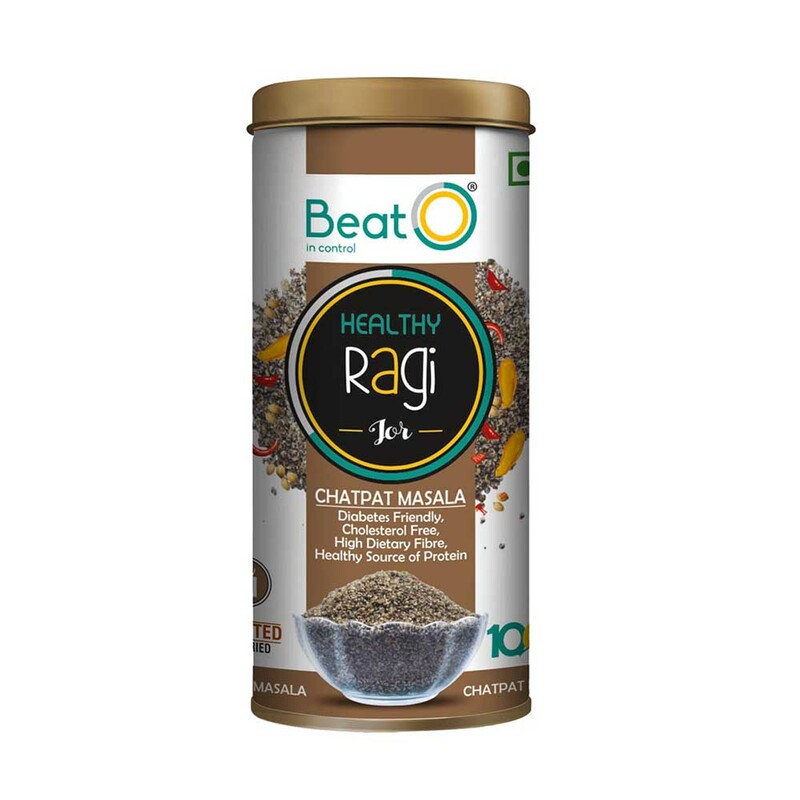 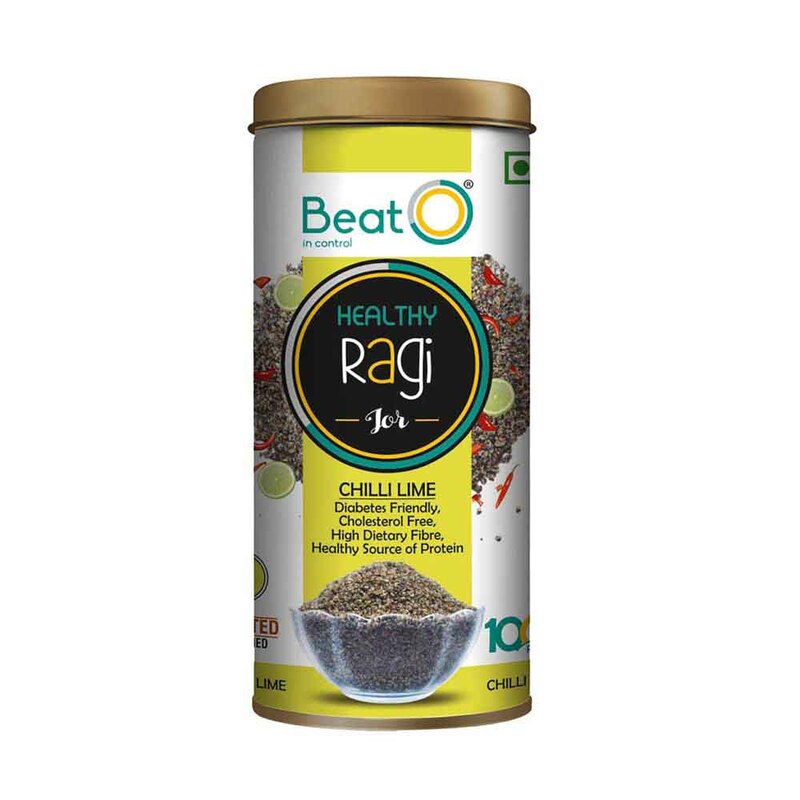 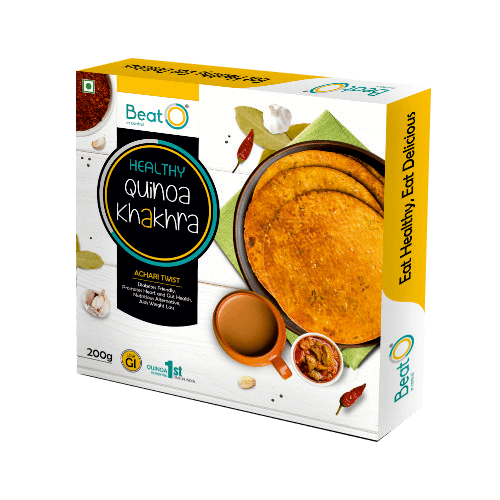 Flavoured with curry leaves and raisins for a great taste. 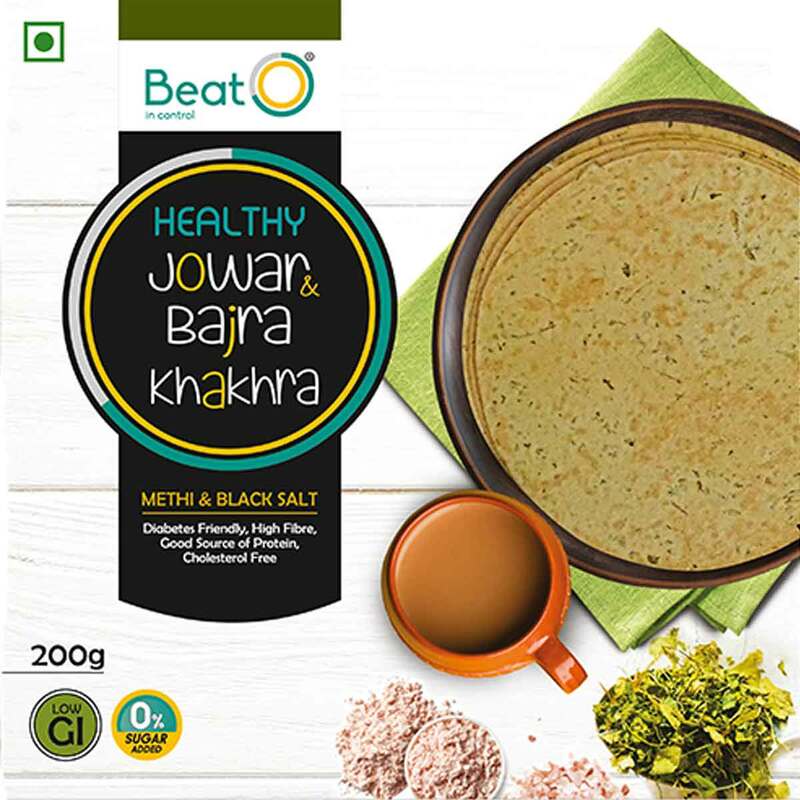 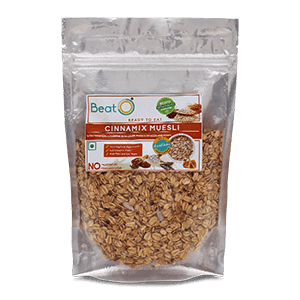 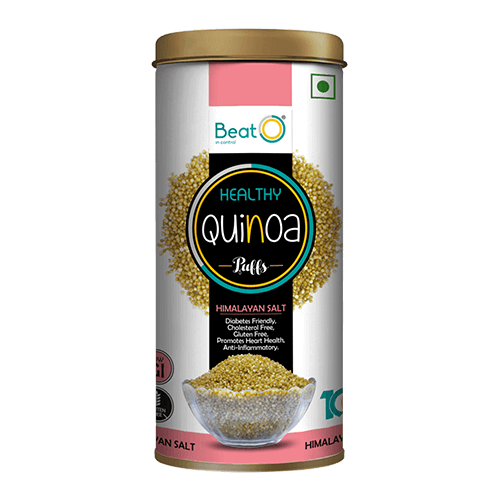 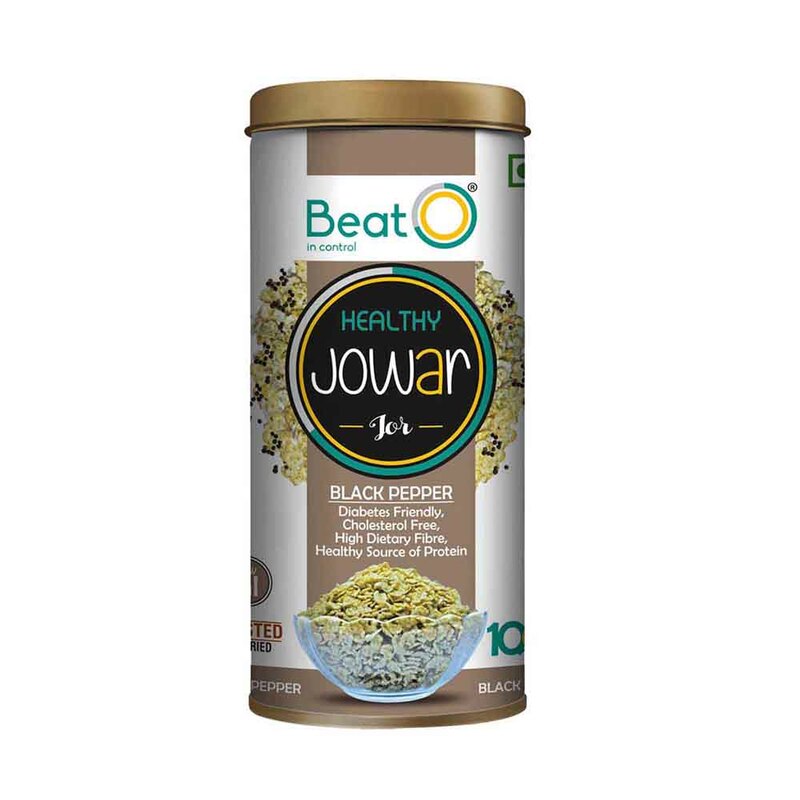 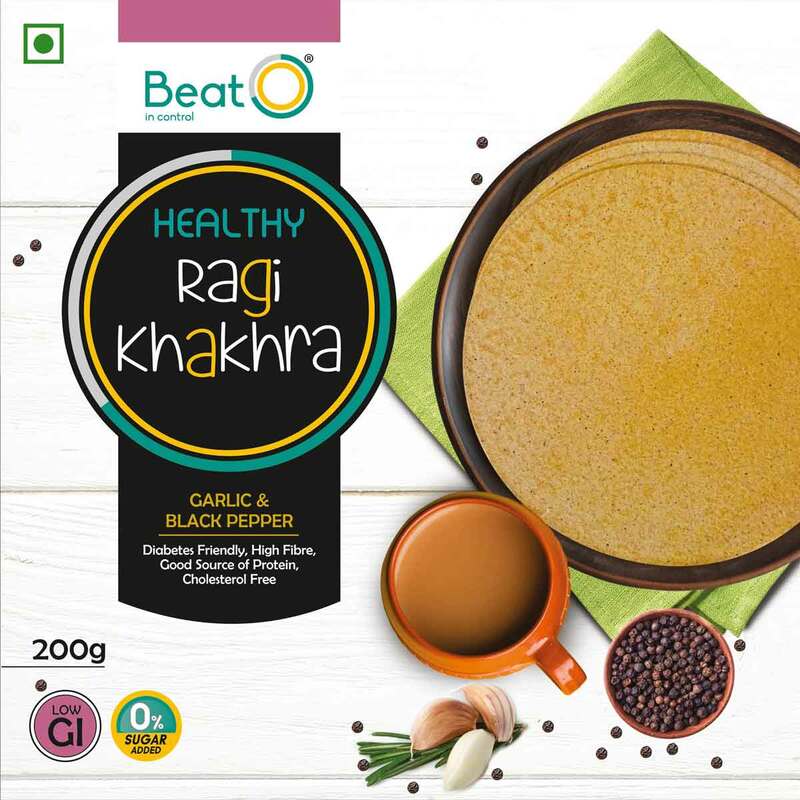 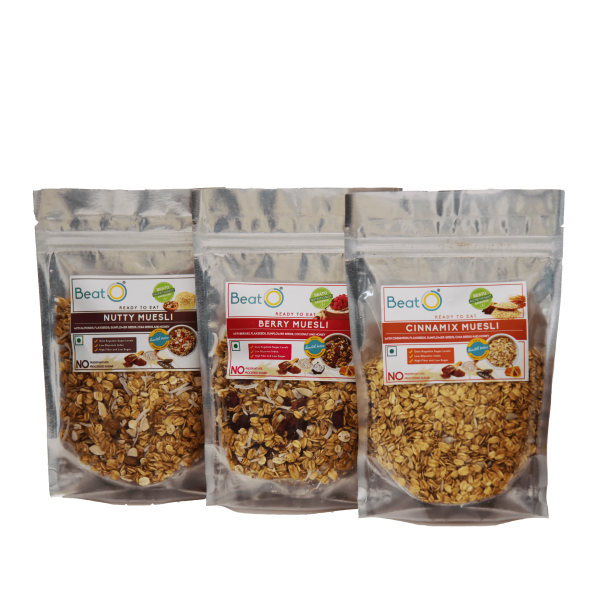 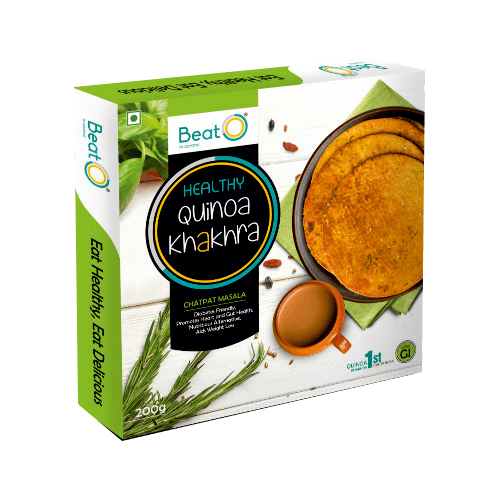 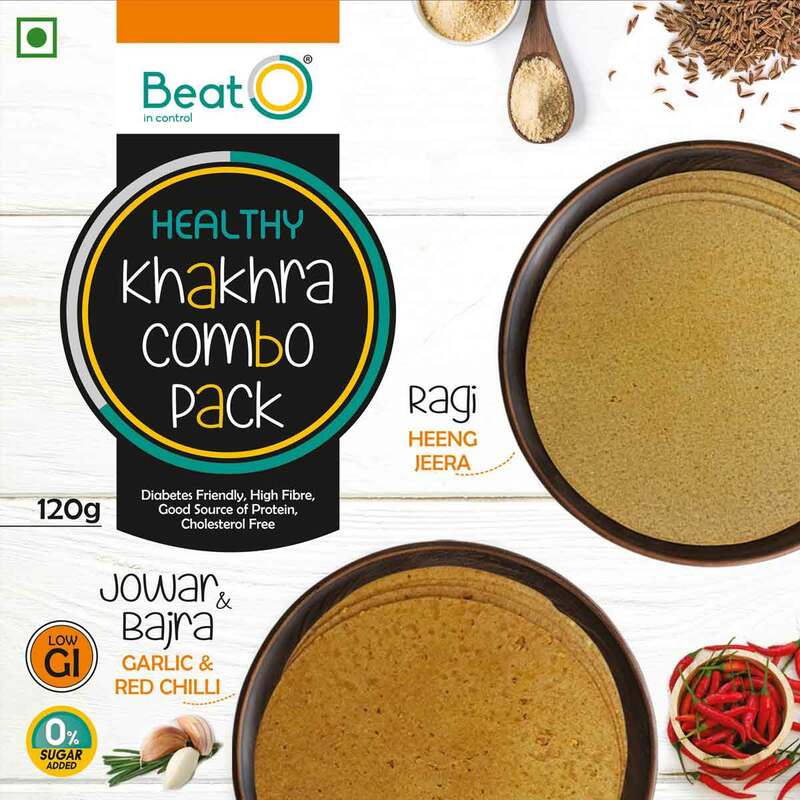 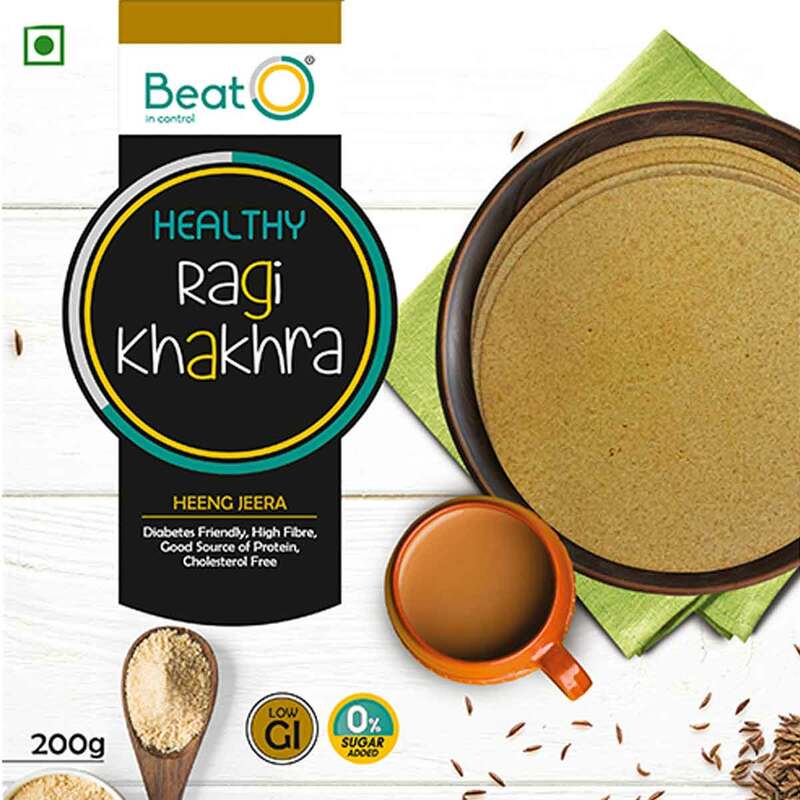 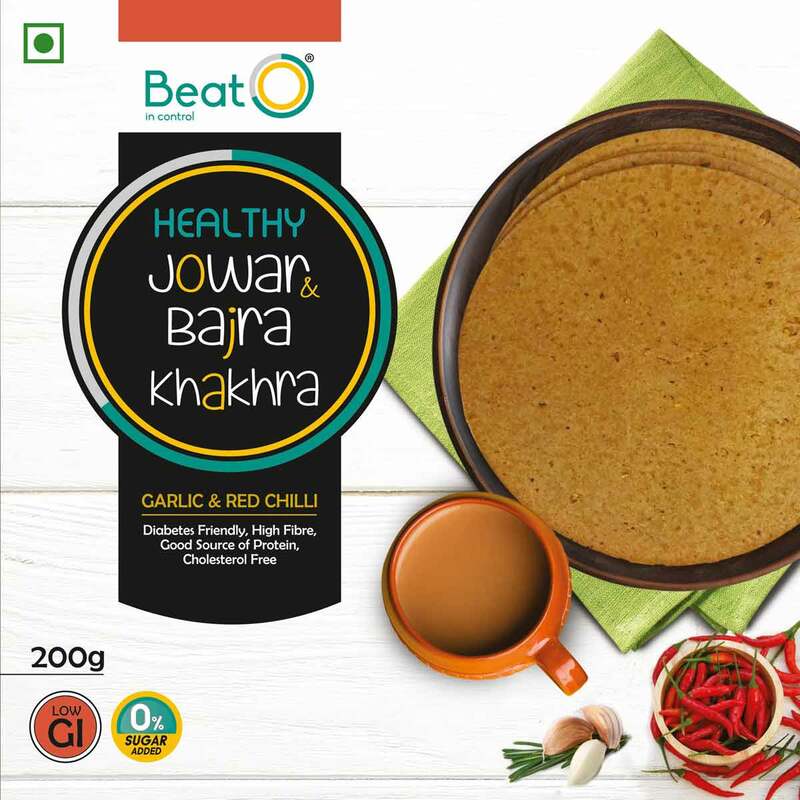 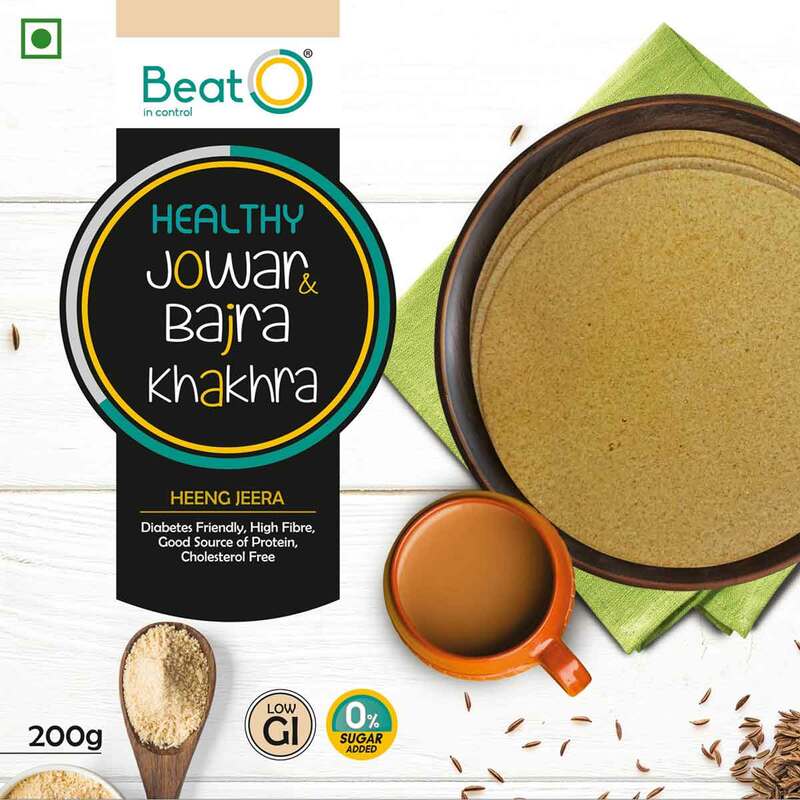 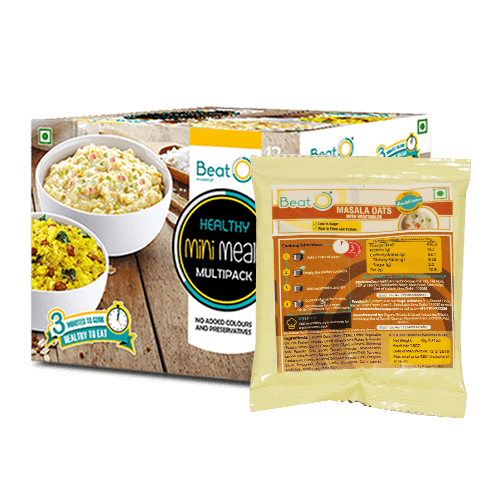 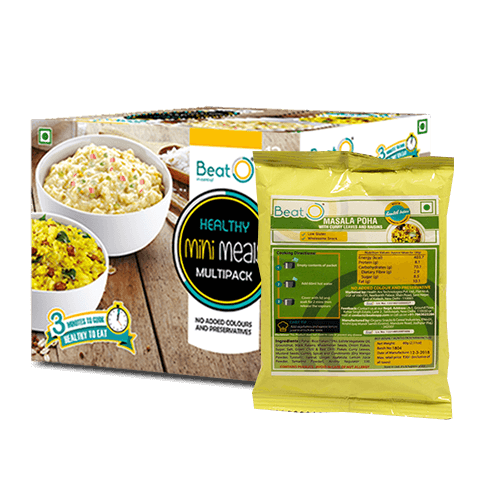 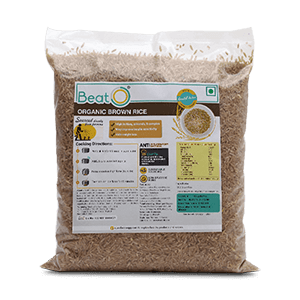 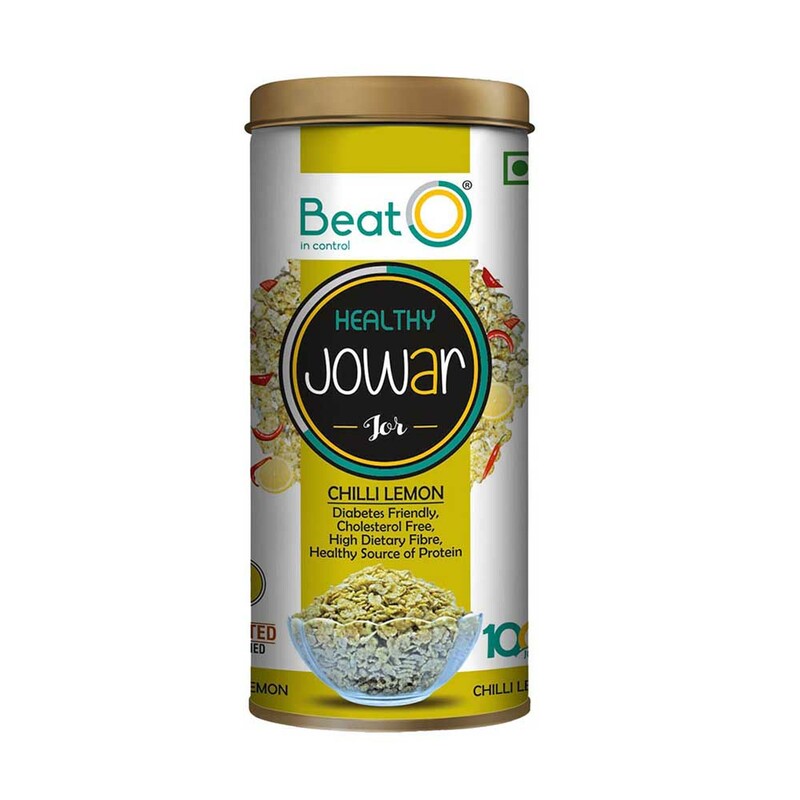 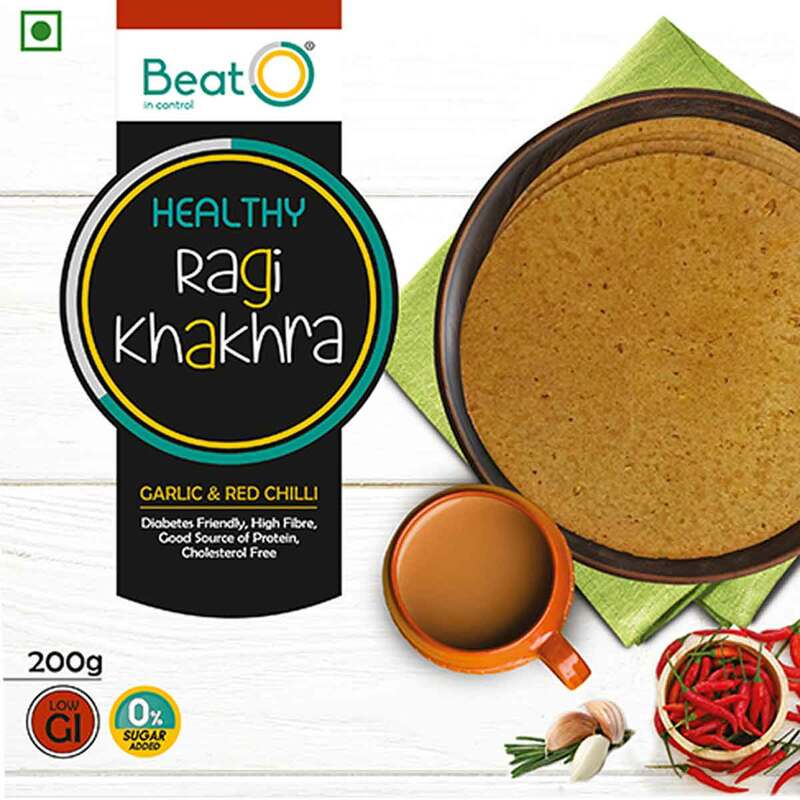 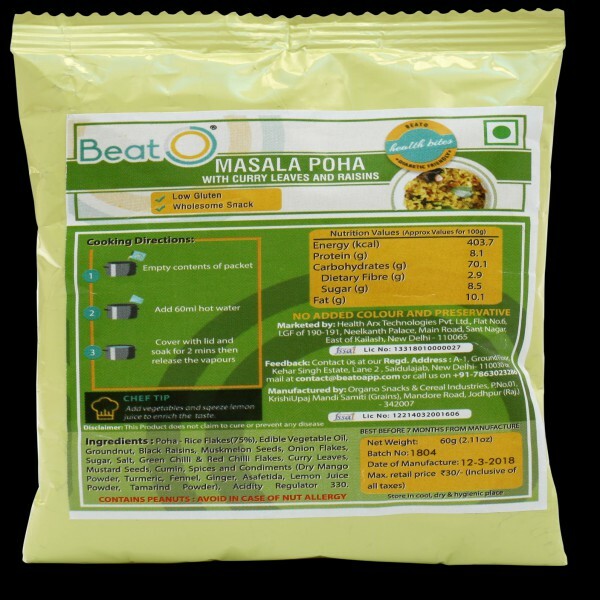 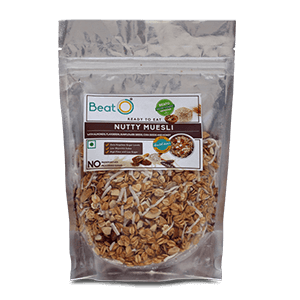 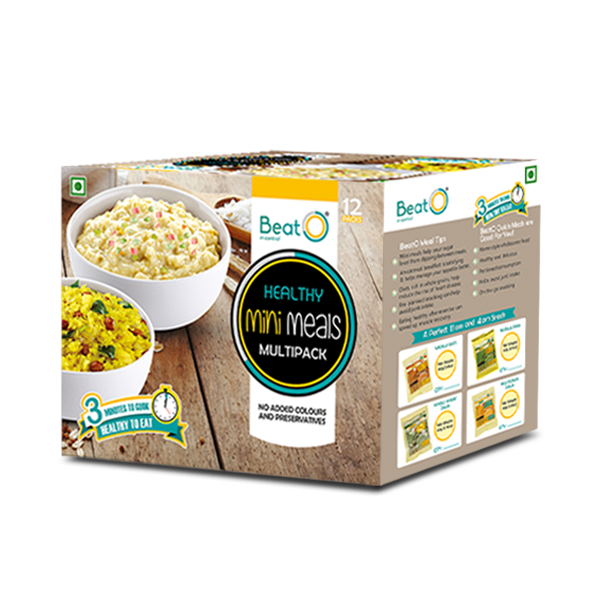 Health with a twist of Masala flavour, BeatO Masala Poha is perfect to spice up your daily diabetic diet, while retaining the health benefits of oats.